Castlevania is a console video game developed and published by Konami for the Family Computer Disk System in Japan in September 1986. A year later, in May 1987 it was ported to cartridge format and released in North America for the Nintendo Entertainment System. 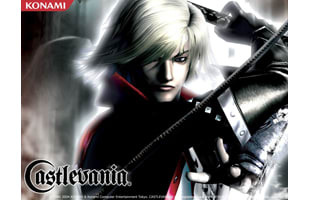 The newest game in the series, Castlevania: Lords of Shadow, was released in 2010 and was produced by the creators of the famed Metal Gear Solid franchise. New "Castlevania" Screens for "Lords of the Shadows 2"